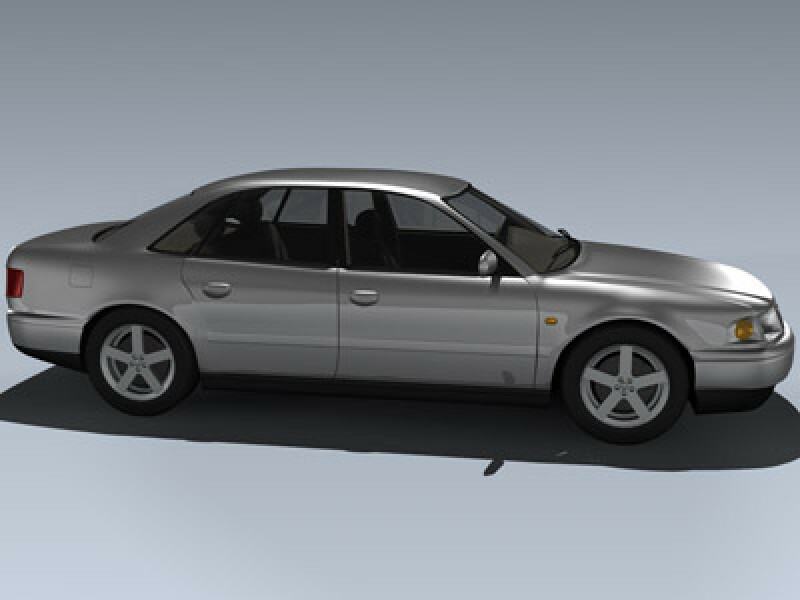 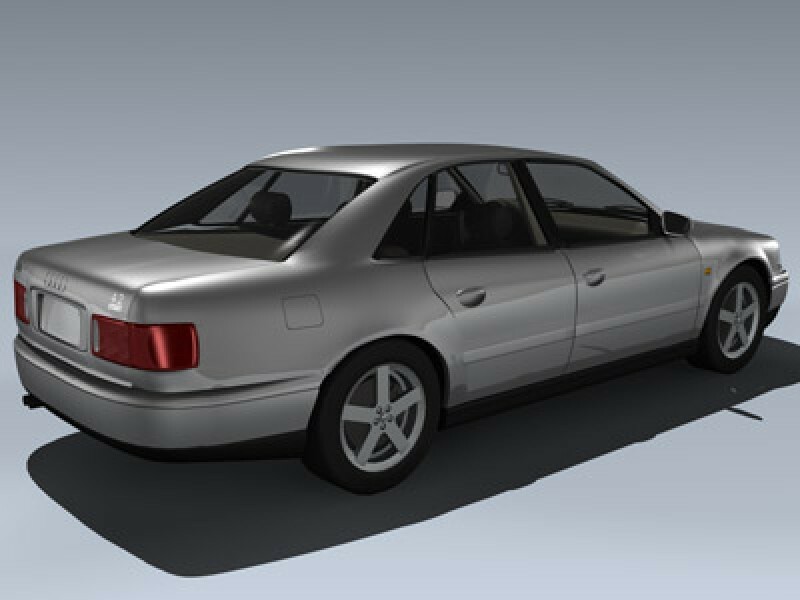 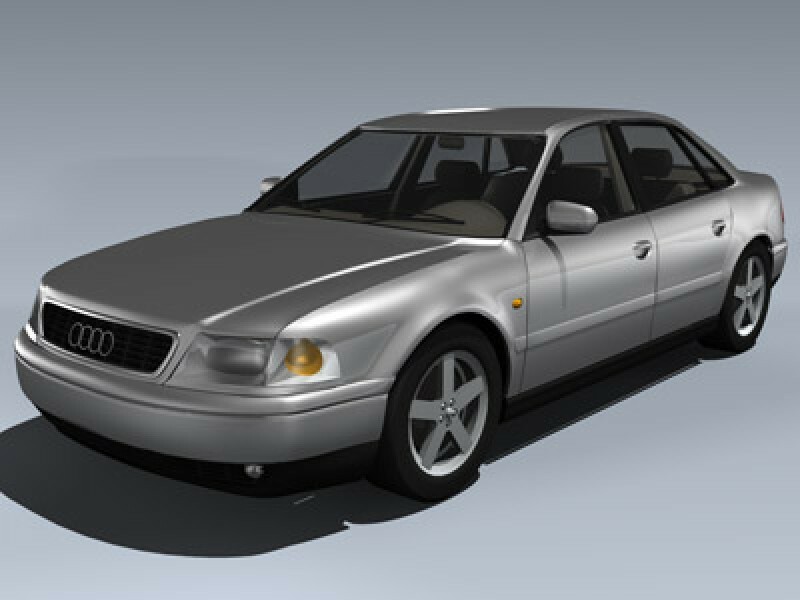 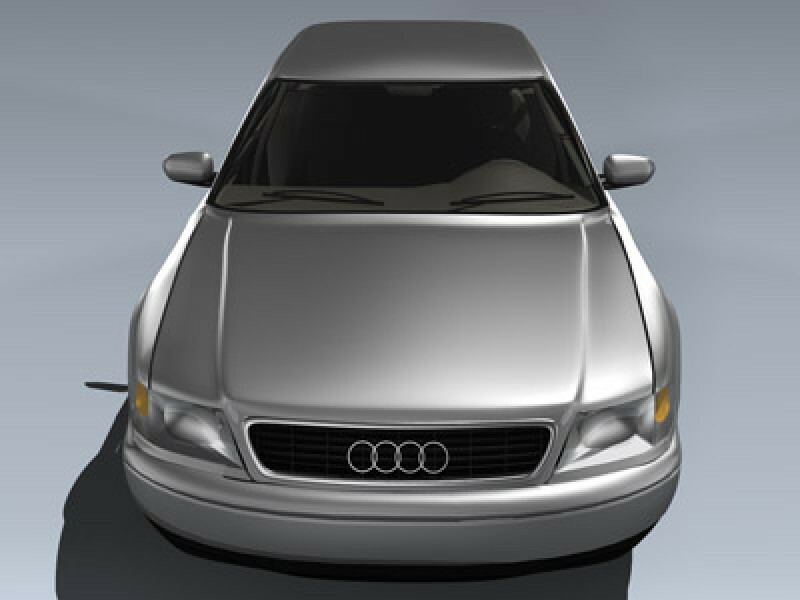 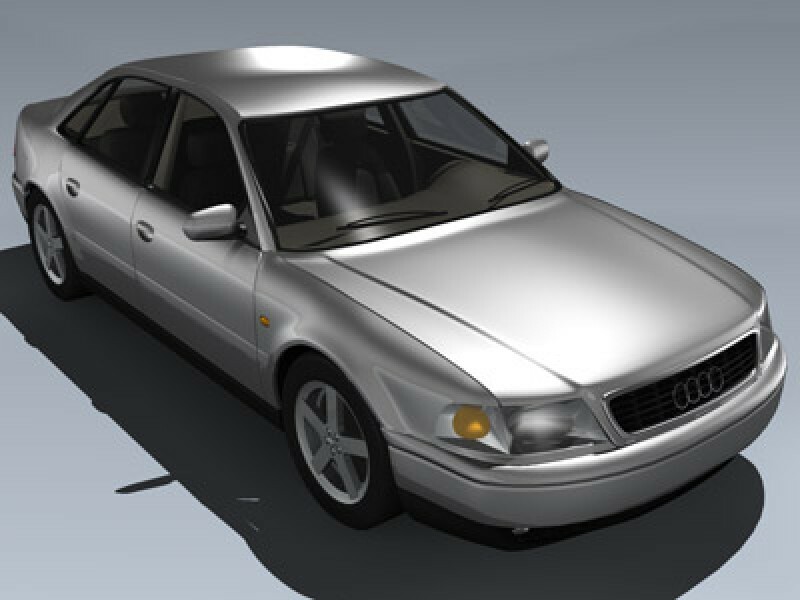 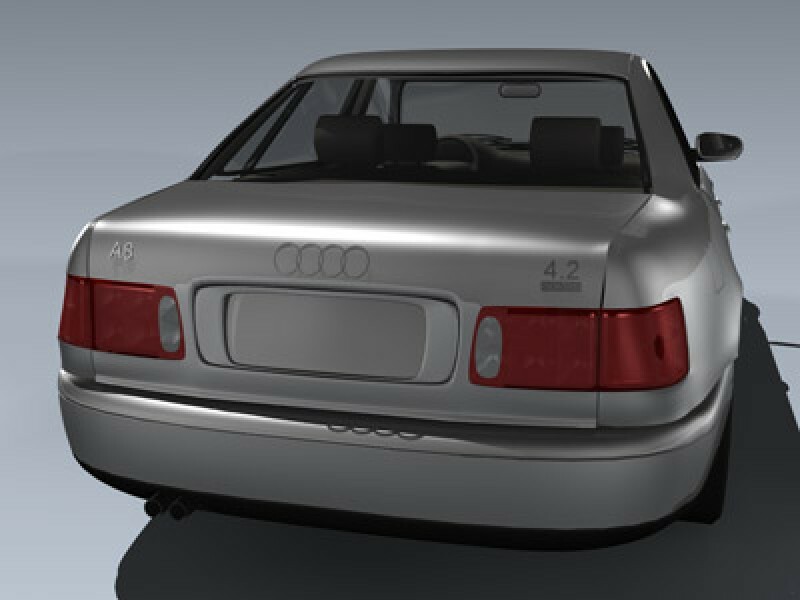 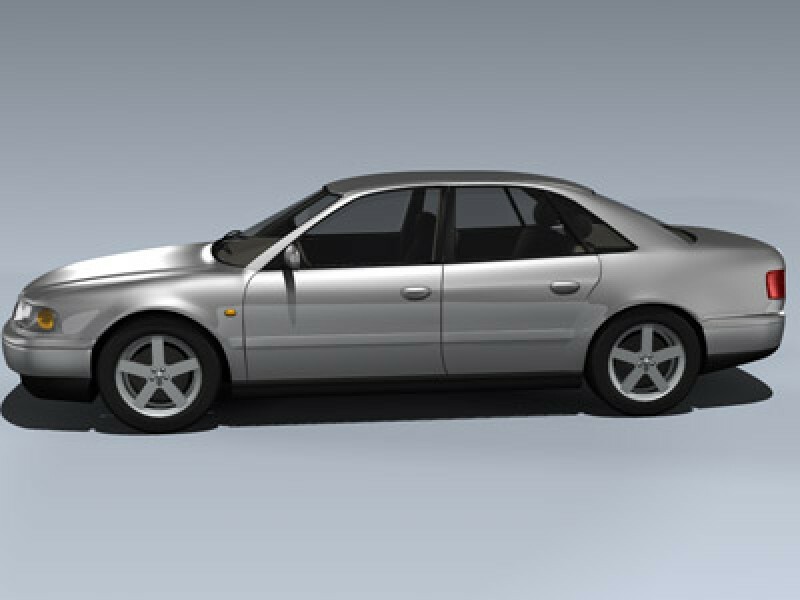 This is the 2001 Audi A8 4-door sedan in silver. 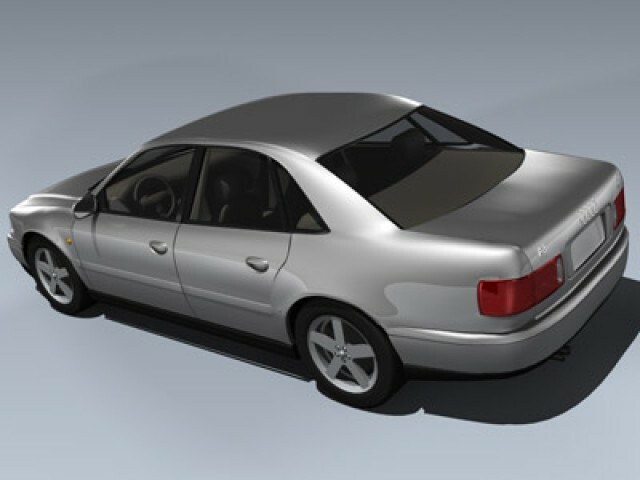 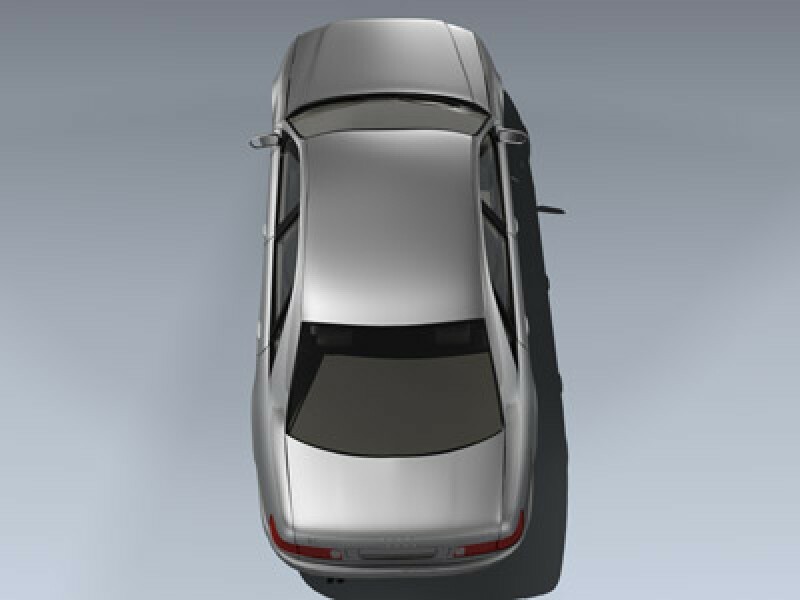 The model features a very detailed exterior and includes a full interior. 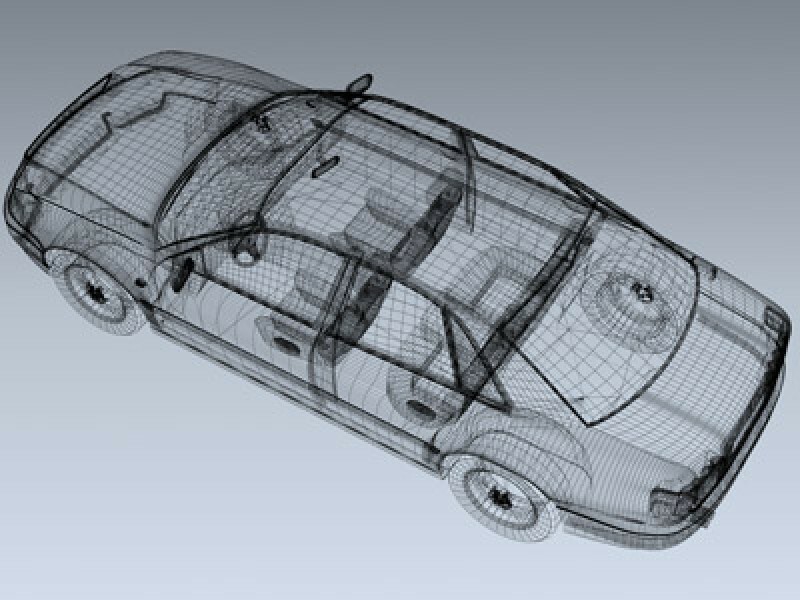 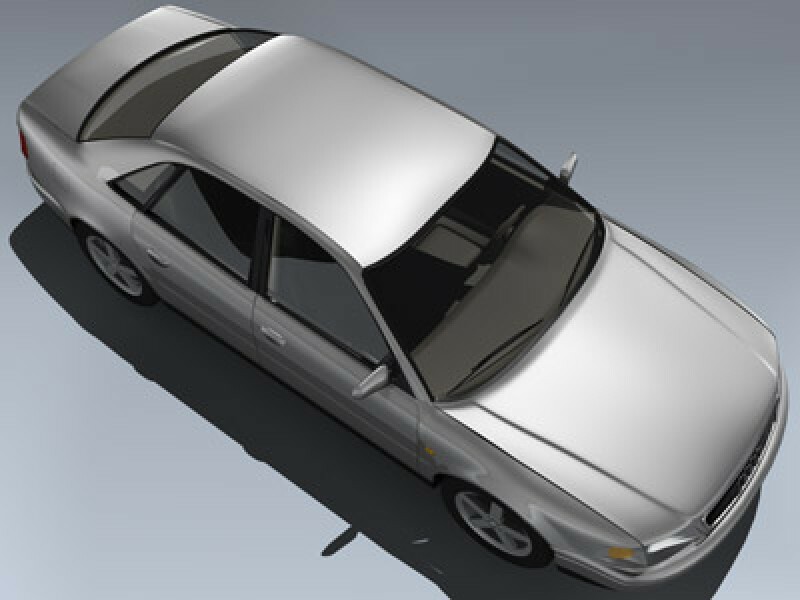 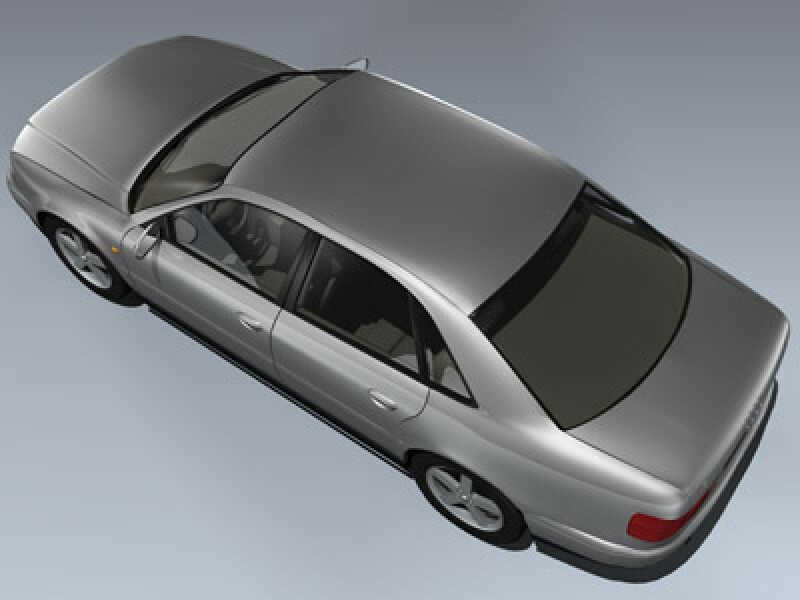 The wheels, windows and windshield wipers are separate objects for animating.